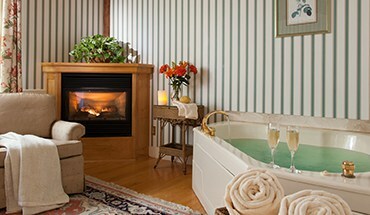 You and your significant other deserve the ultimate romantic getaway in Vermont. 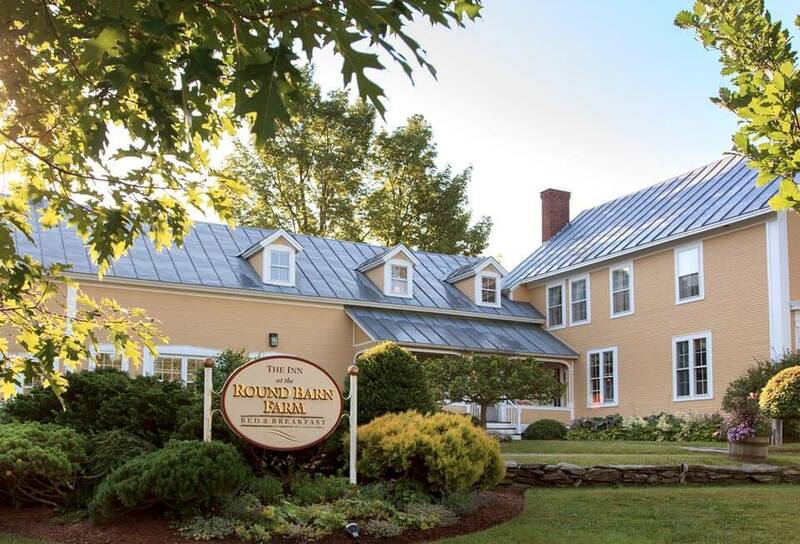 Our award winning bed and breakfast is only 30 minutes from Montpelier and is located near Sugarbush Resort – one of New England’s largest ski resorts. Not only is our location near Vermont activities superb, we are also situated on 245 jaw dropping acres of mountains, stunning meadows and our picturesque pond. *Beverages are additional. 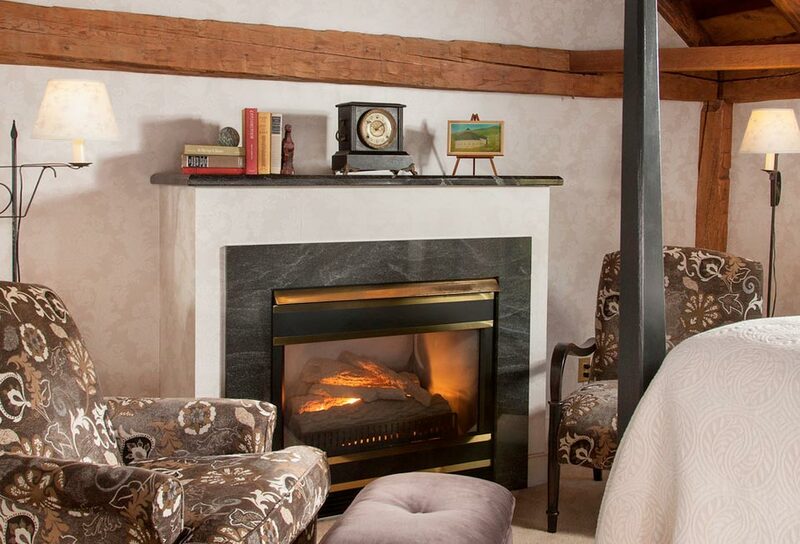 Based on availability at time of reservation at both 275 Main and Inn at Round Barn Farm. Make sure to view our many different seasonal packages and enjoy all that Vermont has to offer.